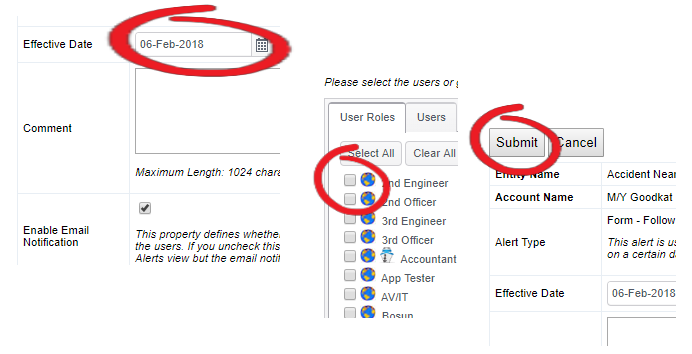 You can add follow up alerts to open forms. 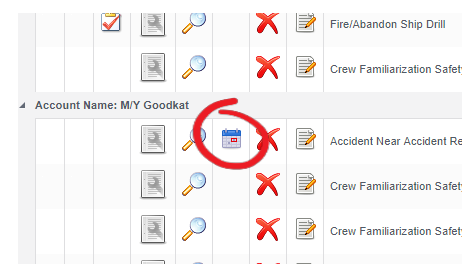 Follow up alerts are useful to notify a user that a form needs updating. They are one time alerts, have no effect on other alerts in the system, and should be used temporarily to get another user, or users, attention. Please note: You can only have one follow up alert at a time. If you modify an existing alert it will overwrite what was there previously.